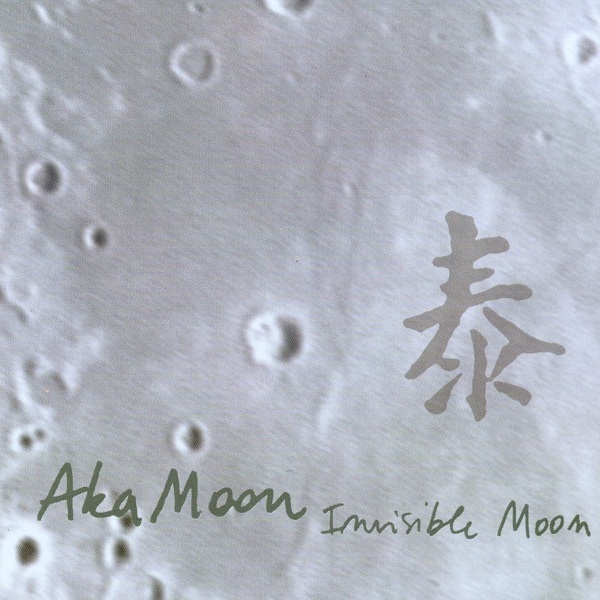 Invisible Moon is Aka Moon’s 12th release and part three of the Invisible trilogy: Invisible Mother, Invisible Sun, and now Invisible Moon. Invisible Mother focused on the world of Western written music, Invisible Sun on jazz, and Invisible Moon on jazz/world music. The jazz moments ("Worlds of Possible," "Brothers and Games," and "Three") can almost be background music. The eastern influenced music of "Dragon," "The House of Siva," and "The Wedding" (a jazz raga) provide the interesting musical excursions on this CD. An uneven release, but these three pieces make it worthwhile.